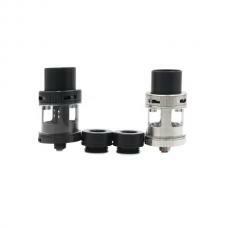 Uwell crown coils for uwell crown tank and crown mini tank. 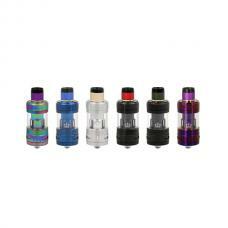 0.15ohm, 0.25ohm and 0.5ohm uwell sub ohm tank coils avaliable. 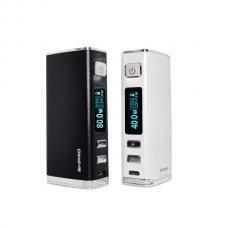 vertical coil construct, 0.25ohm and 0.5ohm coil heads for variable wattage working mode, the 0.15ohm NI200 coil head for temperature control working mode only. fit for the mouth to lung and direct lung vape style. 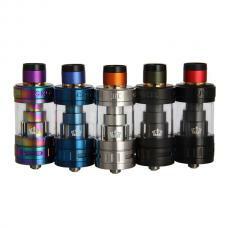 price for the pack, each pack include 4pieces coils.